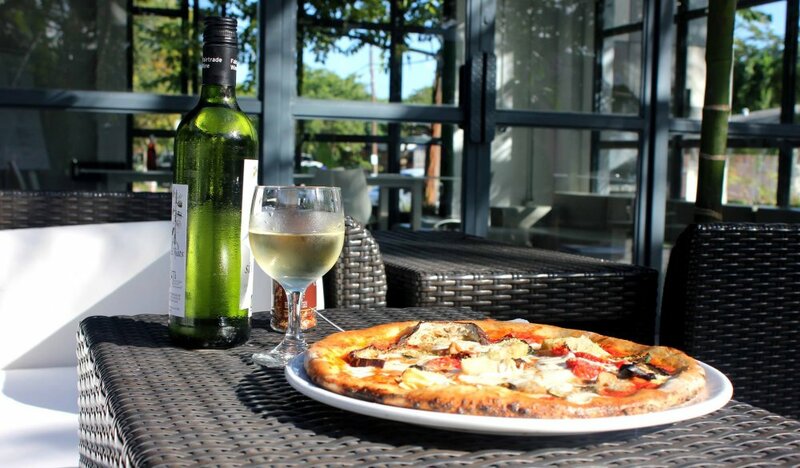 Wood fired authentic Italian Pittas & Pizzas. Giovanni Gagliardi is the heart and soul of Pittzza at Iron Side. Winner of the International Pizza Challenges in Las Vegas, Maestro Gagliardi has a hefty twenty-five years of background under his belt as a “Pizzaiolo”. Giovanni, “La Leggenda” in Napoli, Italy. Overflowing with Napolitano gusto, Giovanni is not on the menu, but will garnish your experience at Pittzza at Iron Side. Located in a dynamic "green campus" of innovative mixed use studio, gallery, exhibit, recreation, event and production spaces, all situated within an artfully designed urban setting.